Five names include the word “prince.” For more information, click on the name. 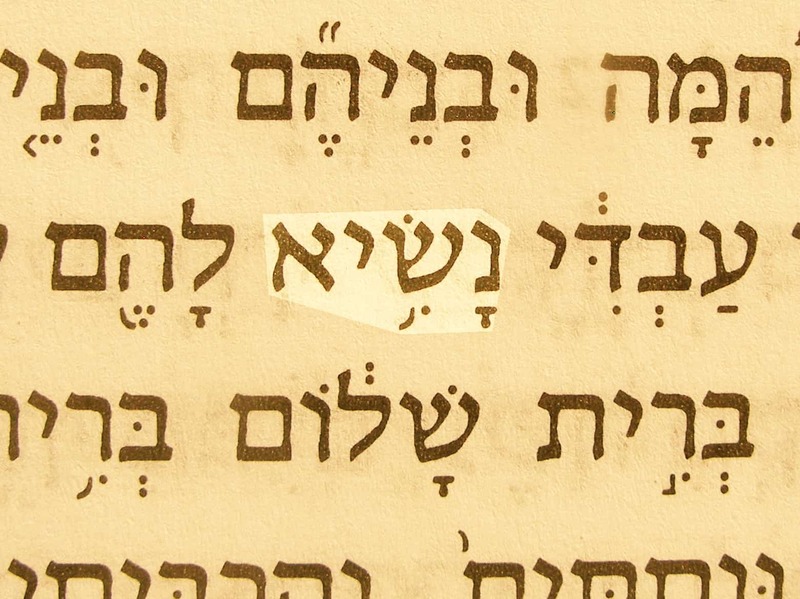 The Hebrew word sar is a somewhat generic term covering different kinds of head men. When the Bible calls the messiah “prince,” it is because He is God’s appointed ruler. It has nothing to do with our modern concept of a son of a king or queen. Jesus Christ fulfilled this prophetic title when He came as the ruling Son of David. 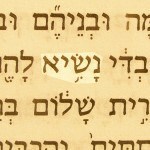 Prince (Nasi) in the Hebrew text of Ezekiel 37:25. In Messianic prophecy Jesus is called the “Prince of peace”, “Prince of princes”, and “Messiah the Prince”. 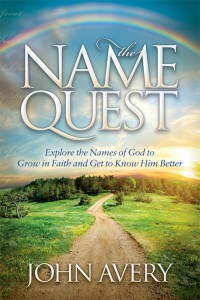 This title is similar to the titles King, Ruler, and Sovereign used of God.